Sometimes there comes a time in life where you get that niggling reminder that you should stop making excuses, and start actually doing some of the things that you’ve thought about doing, or even doing again. 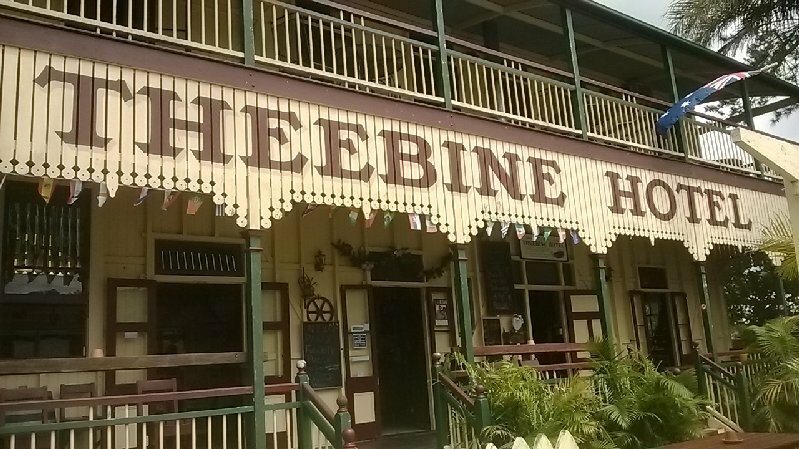 This Christmas period, I decided to pack the car and do a bit of a busman’s holiday back down around the south east QLD corner, and in doing so, made a note to try and revisit some of the great pubs that are in that region. 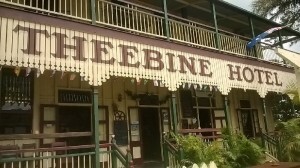 The Theebine Hotel is situated well off the Bruce highway, around about 20 minutes north of Gympie, and inland next to the railway. I hadn’t visited for many years and its location was highly convenient to break for the night on my intended travels, so I did just that. The stately, State Hotel, Babinda. The town of Babinda is one of those places that is easily missed when flitting through between Townsville and Cairns, or vice versa. It once was home to a substantial sugar mill which was immediately adjacent to the highway, with the main township itself tucked away between the highway and the hills on the western side. These days the sugar mill is no longer, however the town soldiers on, still getting by on the back of the cane industry. 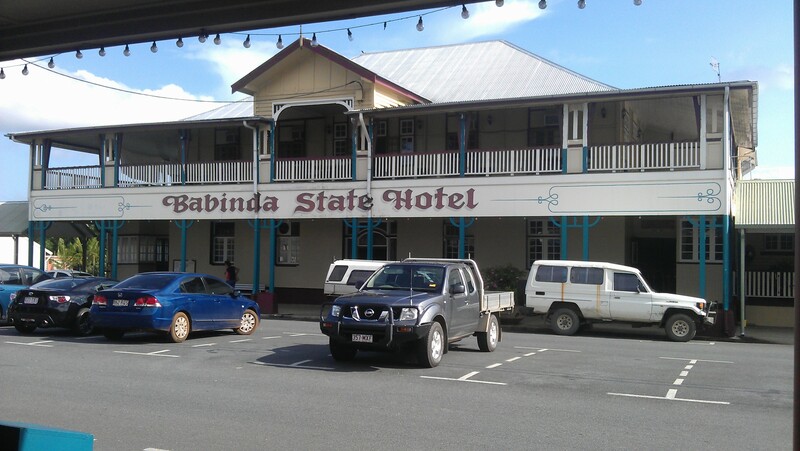 The actual town of Babinda is easily missed due to its off-highway location, and for all the years Ive been touring Australian roads, I am somewhat embarrassed that I hadn’t realised sooner that there would be far more to the town than the one or two small stores visible near the railway line and by the highway. 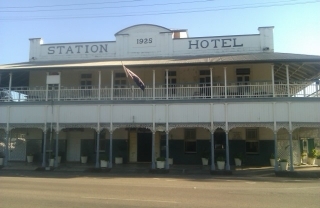 Requiring to pass through Ingham on the way north, with the combination of not having a rigid schedule to maintain, and a desire to pause briefly for something to eat all led to the fortuitous last minute decision to visit the Station Hotel. Having seen this pub from the outside numerous times, and with the statement “We must have a beer in that pub one day” on far too many occasions, I decided to seize the moment, and I am very grateful I did. So grateful in fact that after a long time between posts, I was inspired enough to throw a few lines together to share what I found. Note 25/9/2013: The Centen has been receiving mixed reviews of late. We’ll be visiting again soon to do an updated review. Hamish Reports: For those with an inclination to appreciate 1950’s art-deco styled buildings, cold beer and good steaks, then the Centenary Hotel (more locally known in Townsville as “The Cen-ten”), will be of great appeal. 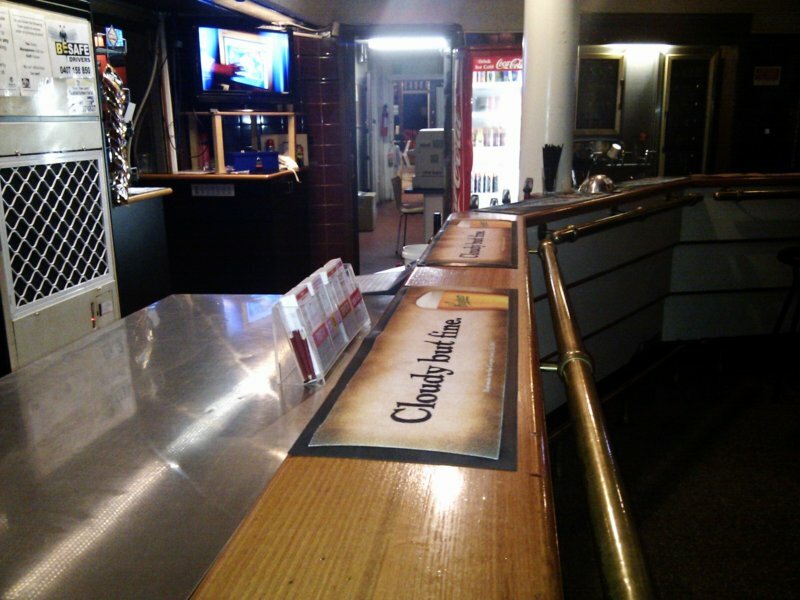 Having never visited this pub myself until only recently – which i might add was on account of an invite to attend a Christmas function, I had heard murmurings that the Centen was a “good pub” for a good meal and one that was family-friendly. Considering that our Cairns reviewers were to be in Townsville again, and considering that I had previously thought that the Centen would be worth checking out properly – with its unique location and style, it was chosen as the subject of our latest review. 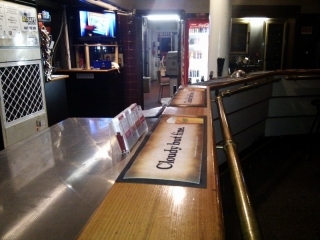 A four hour stop over in Mt Isa provided a splendid opportunity to explore a couple of pubs that opened early enough for us to sample their wares, on a public holiday morning. 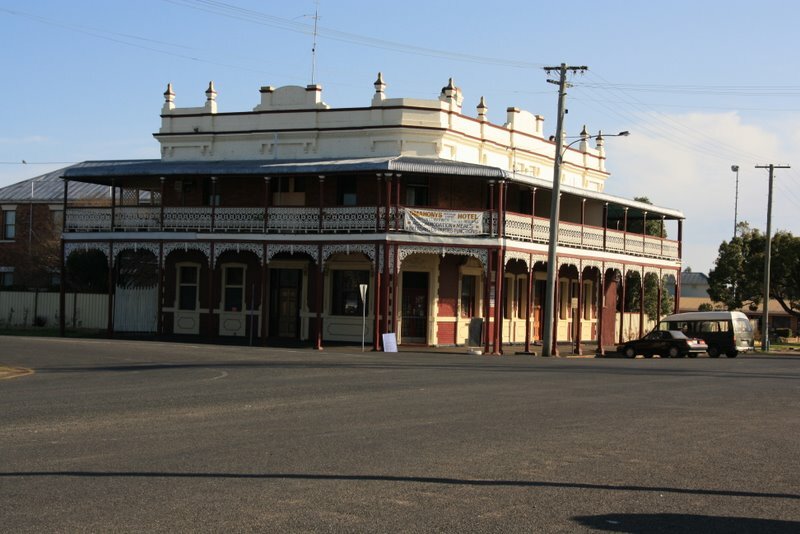 The two establishments clearly resided at opposite ends of the opulence scale, with one venue being a rather sterile, gaming room focused, recently restored, entertainment precinct style development, while the other had all the appearance of the local blood house. The former is the Isa Hotel but we entered it through the Red Earth hotel next door, which turned out to be essentially the same place, joined together by a outdoor deck. 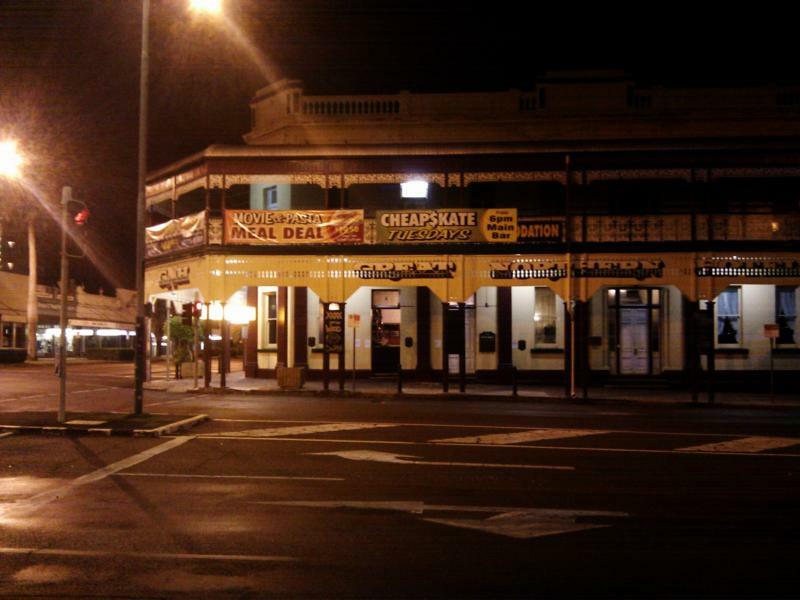 The Red Earth looked very classy, and some photos were displayed in a reception area showing a bit of it’s history, from its days as a fairly classical looking Queensland pub, previously known as the Boyd hotel. For the purposes of this review, we’ll stick to the Isa Hotel as this is where we spent most of our time. 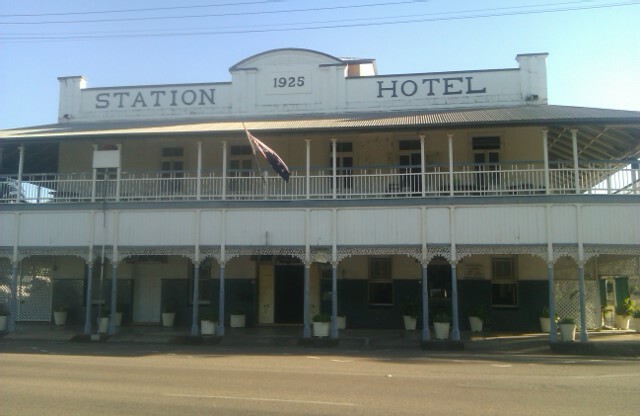 O’Mahony’s Hotel is in Warwick, on Queenslands Southern Downs. I first saw this pub a couple of years back but never got to have a beer in there at that time. 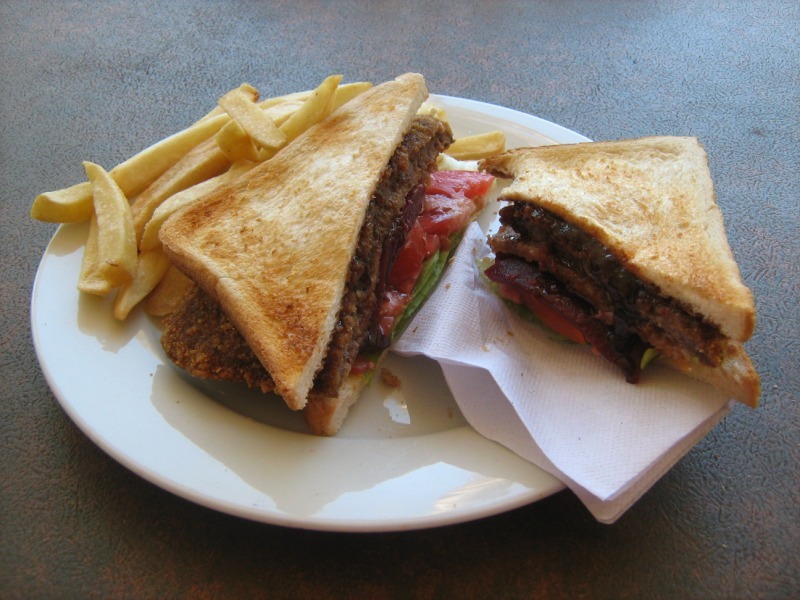 So I’ve promised my self that this unfulfilled desire would be rectified on the next visit. I heard to my horror that a classic old pub had burned down in Warwick about 12 months ago, and was greatly relieved that it was not O’Mahony’s, but none the less saddened that another classic pub is gone. So last weekend, I find myself back in Warwick and demanded a visit to the pub. 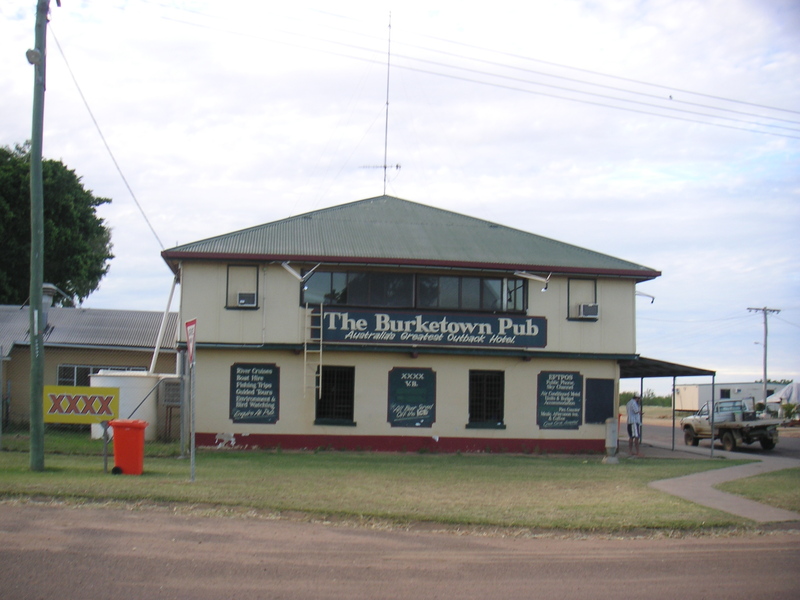 The Burketown Pub has the claim to fame of being the best pub in Burketown. no joke, it really is. Actually this is a good pub, with a great story to tell. Check out their website for some of the “tall tales” which encompasses some of this pubs colourful history. 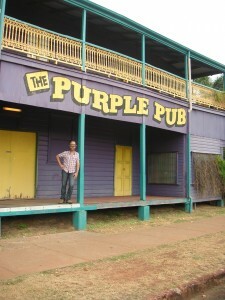 This was a super quick visit to the famous Purple Pub with Nicky Jurd and my good self. 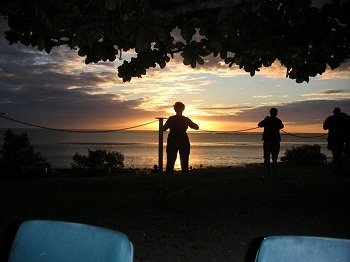 Leaving Cairns around midday, we flew to Normanton and grabbed a hire car. 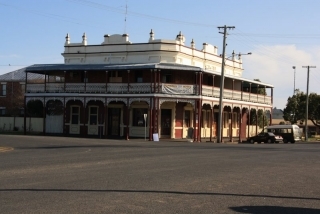 I love these outback towns – the lovely lady from Dougs Car Hire dropped off the car to the airport, handed me the keys with a smile and that was it. No forms, inspections, safety briefings or anything. You want a car – here it is, have a nice day. Now – we had to drive to Karumba (for work people!) so we had to hoof it. But I couldn’t resist stopping at the famous pub that I had heard so much about! The beer was super-cheap. I had a schooner and my friend had a dark&stormy… all up this round was less than $5! I had to go back and check that I was charged correctly, but the lovely lady insisted that it was all covered. What a bloody great pub. I start this very post on the front lawn, but had to stop with the sheer beauty of the view, the wit of the company and the sheer tenacity of the beer itself. 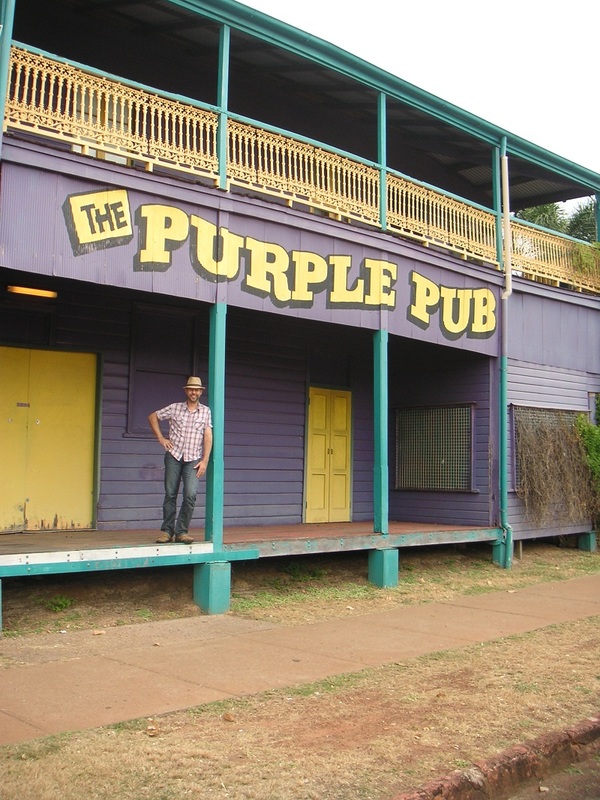 This gem of a pub is not actually in Karumba itself, but in Karumba point as it is known locally. It is a tops-as establishment and I would have to say that is has surprised the socks off me.